Ask around for the best places for steak in London and you’ll usually get the Big 3 right off the bat…Hawksmoor, Goodman & Gaucho. All three have been extremely successful in forging a reputation for exceptional steak offerings but it wasn’t until being invited to the Divine Bovine Dinner at Gaucho, that we realised just how far they had come. 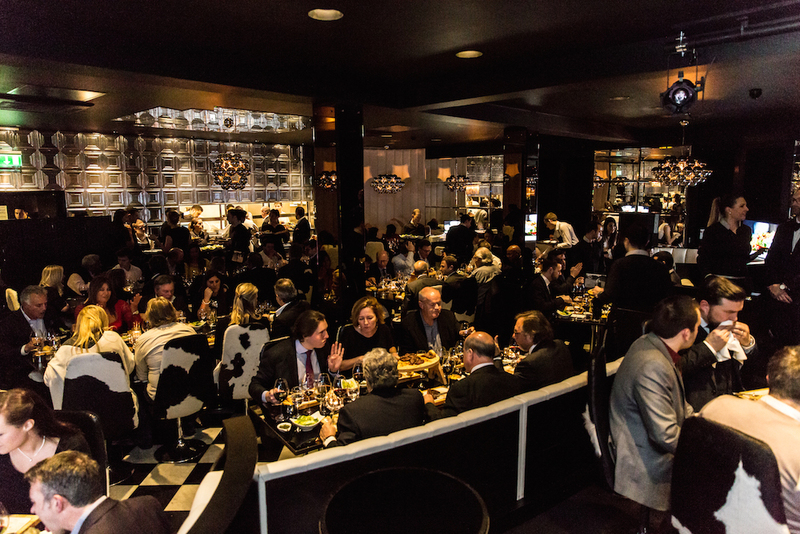 The annual Divine Bovine Dinner is an evening for Gaucho’s friends, family, industry people and of course a handful of press, to come together and celebrate Gaucho’s birthday. 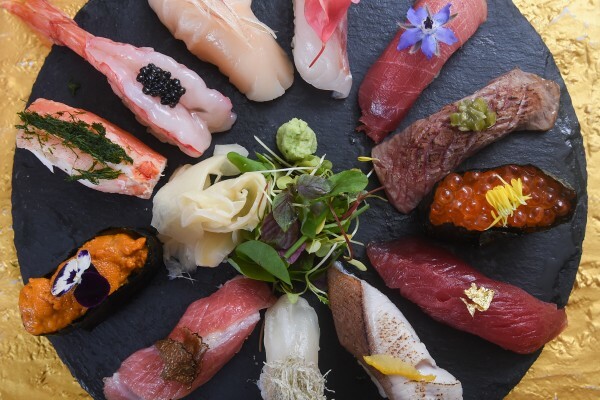 This year we were celebrating an extremely impressive 21 years, a tremendous milestone when you consider the fragility of the restaurant industry. 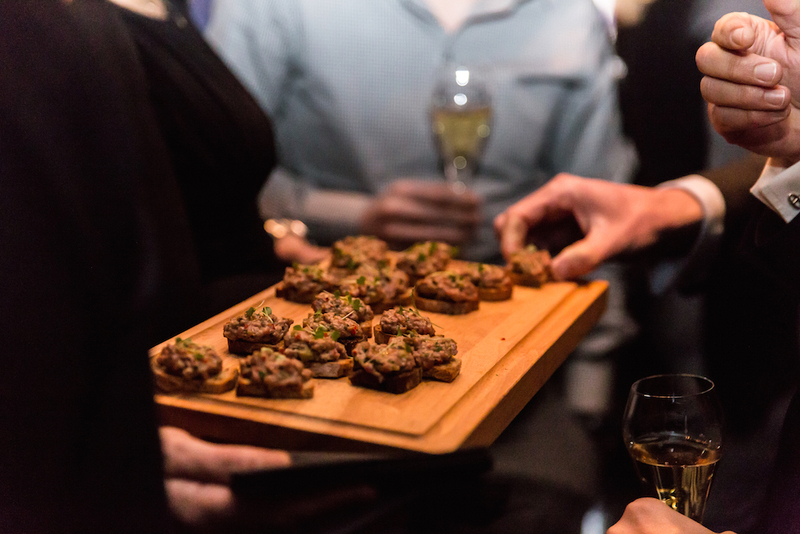 With that in mind, we knew the night was going to be an onslaught of fine food washed down with delicious wine pairings, basically a carnivore’s dream. 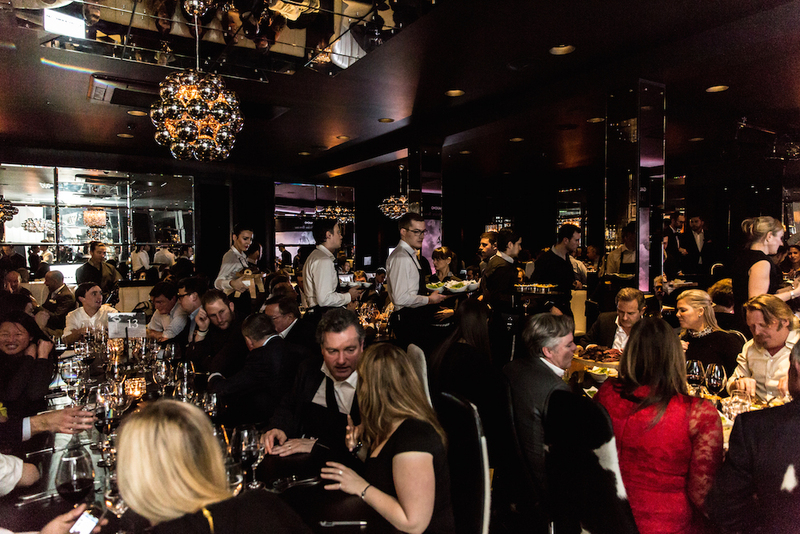 The venue for the evening would be Gaucho Piccadilly and as it was a night for celebrating, we began with the obligatory Champagne reception and Fillet Steak Tartare; an obvious nod to what was to soon follow. As everyone took their seats, we soon caught a glimpse of the menu and were introduced to the feast that we were about to receive. 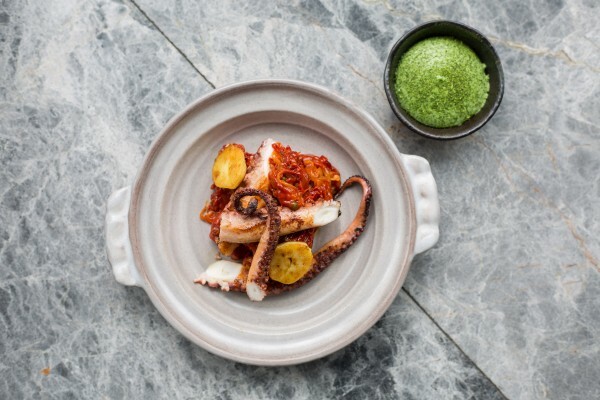 Three courses that would have us swooning at every bite and undoubtedly stuffed and rolling out of the door. 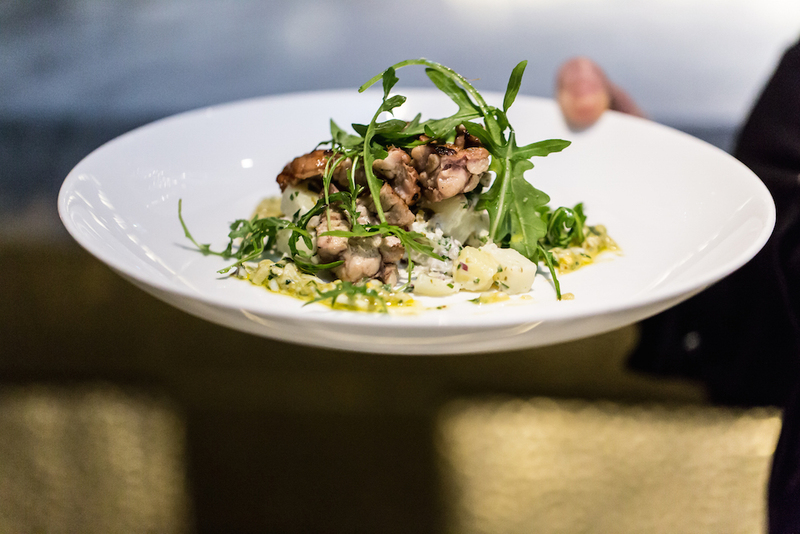 We kicked things off with a great little dish of Chargrilled Veal Sweetbreads, nestled on a bed of Potato Salad with an Egg Vinaigrette. Then followed the beautiful steak that the restaurant had become famous for. 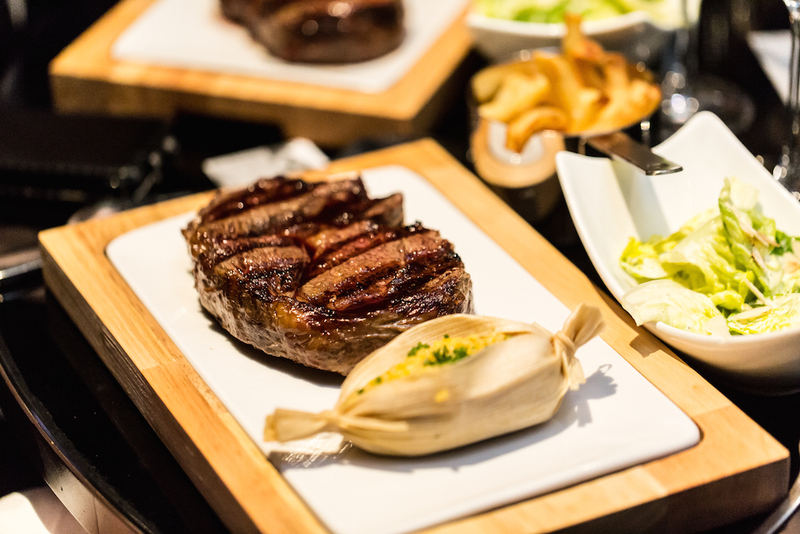 A 400g Bife De Ancho to be precise, served with Humita, a sweet steamed corn that’s native to Argentina, plus Chips and Baby Gem Salad. If that wasn’t enough, a further offering of sliced steak was delivered to the table, featuring a range of different cuts that had been cooked in a beautiful blend of herbs and seasoned to perfection. 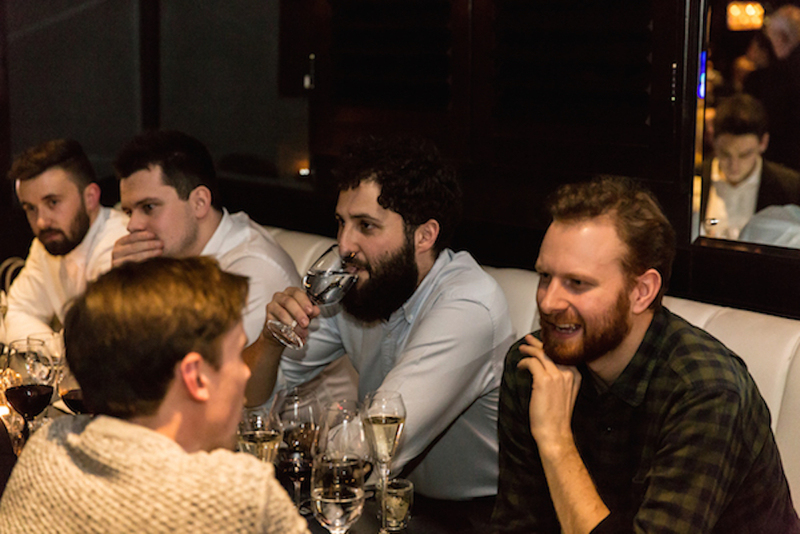 What must not be overlooked was the wine pairings from the evening that had come directly from Gaucho’s very own vineyard, two delightful reds, the Viña Patricia Malbec and the ‘Loro’ Malbec. All in all, the dreamy carnivorous feast that we had been anticipating all week had certainly been delivered. After a quick palate cleanser of Tato’s Gin & Pampas Grass Sorbet, the dessert round appeared and to our delight, one of our favourite finishing dishes. 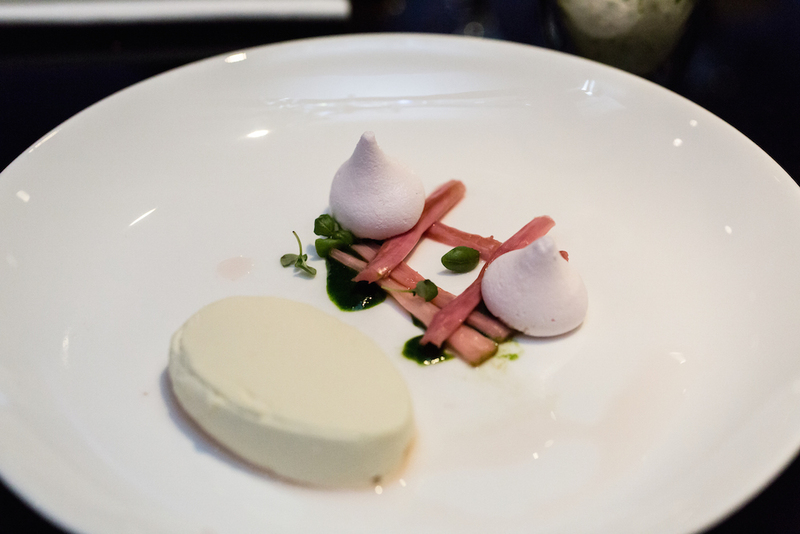 A Butter-Milk Panacotta with Pink Rhubarb, Mint Gel & Meringue, served with a glass of Sparkling Sweet Torrontés. Light and creamy with the addition of the tart rhubarb always makes for a delicious duo and was a great contrast to the rich dishes that had preceded them. 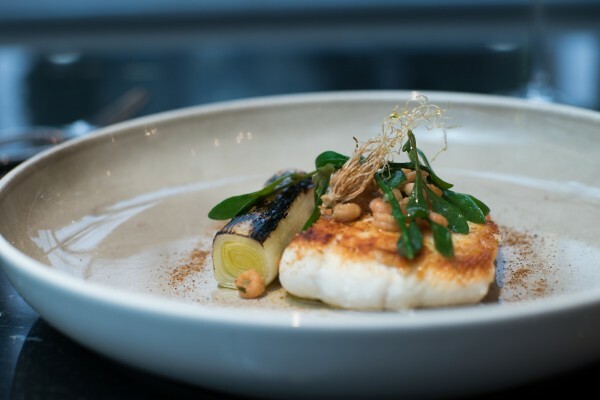 As we sat back and reflected on the meal, everyone agreed that this had been a seriously special offering, whether the divine had something to do with it is another question but the Divine Bovine Dinner had certainly been a meal fitting for the occasion. 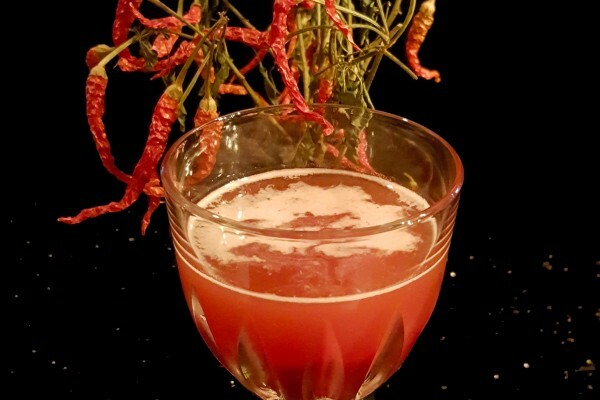 Here’s hoping to another 21 years of Gaucho!